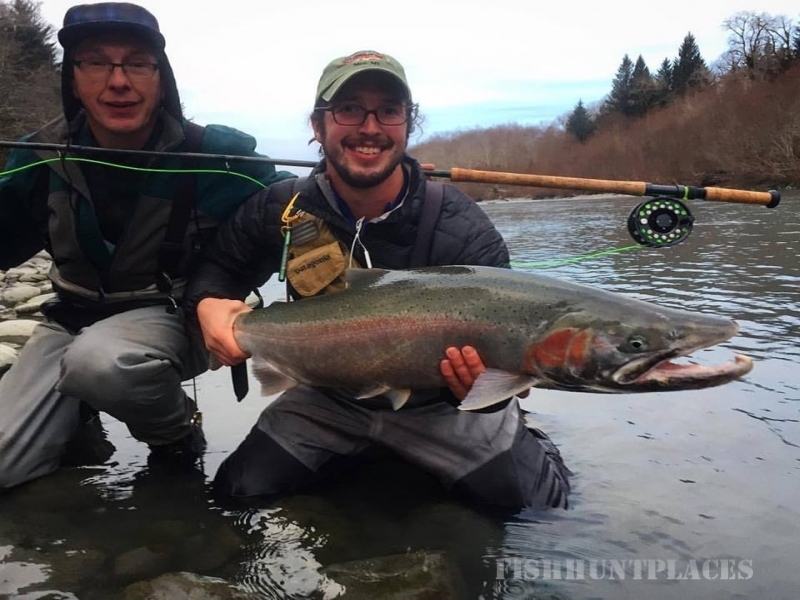 The Avid Angler provides fishing reports on a regular basis for the bodies of water located on this page. We base the reports on first hand information whenever we can. That means that we have been fishing recently and are passing along reliable information to you. 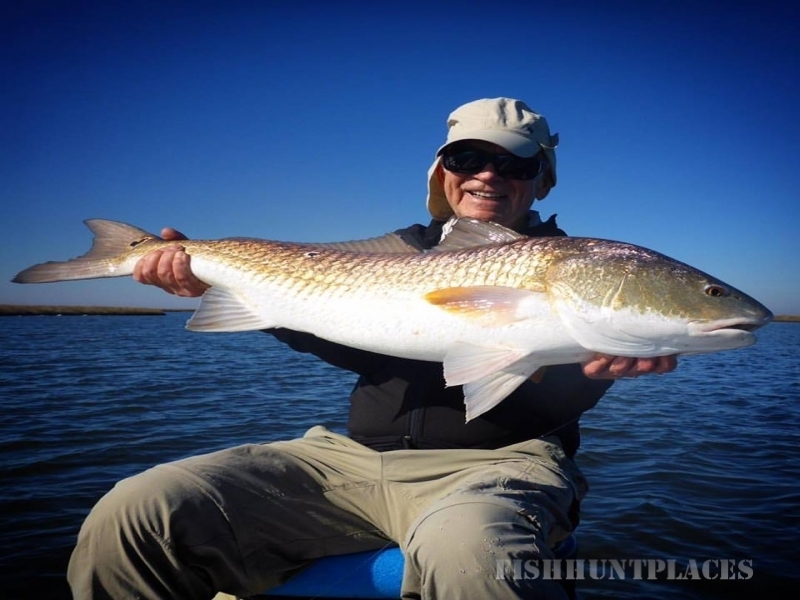 We also get reports from our guides who are on the water on a regular basis. 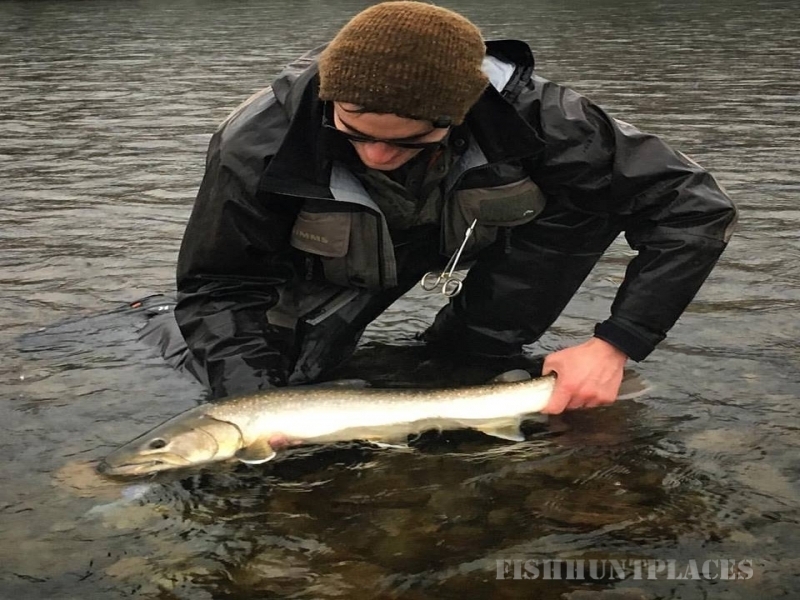 We also get a variety of reports from our customers and we pass these on when enough reports suggest that fishing is either good or bad in a particular location. Finally, we generate reports based our history of fishing different watersheds. This means that we will tell you what you might expect at a certain location based on our past fishing at the given locations over the past years.